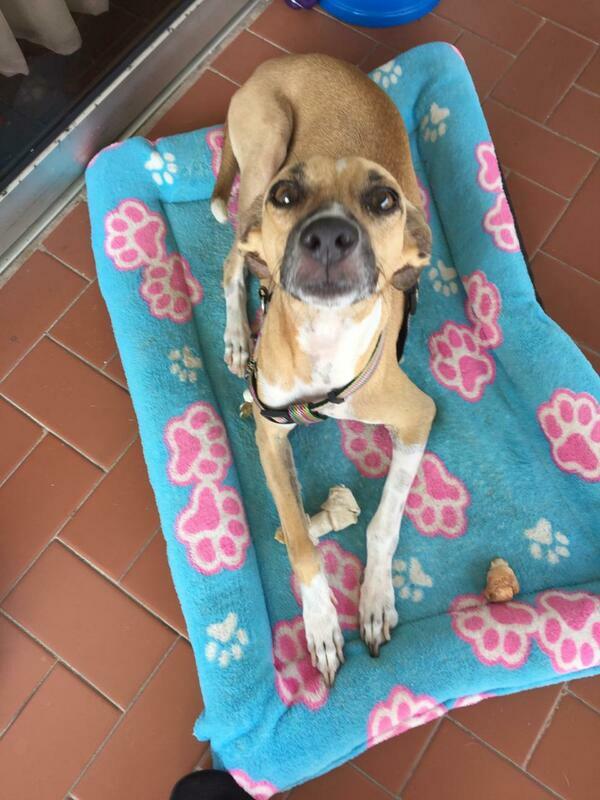 Brownie was rescued and later received by the FRAD foundation. 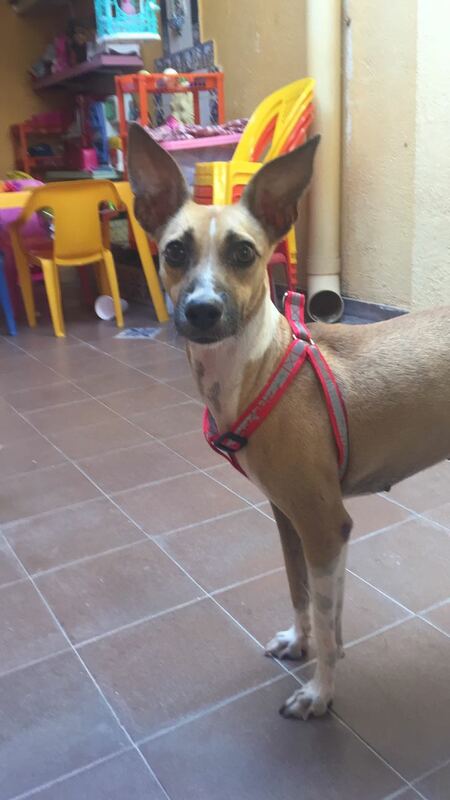 Maureen Cattieu, the Director of Cartagena Paws and one of her first grade students went to visit the foundation, and later ended up leaving with a dog. 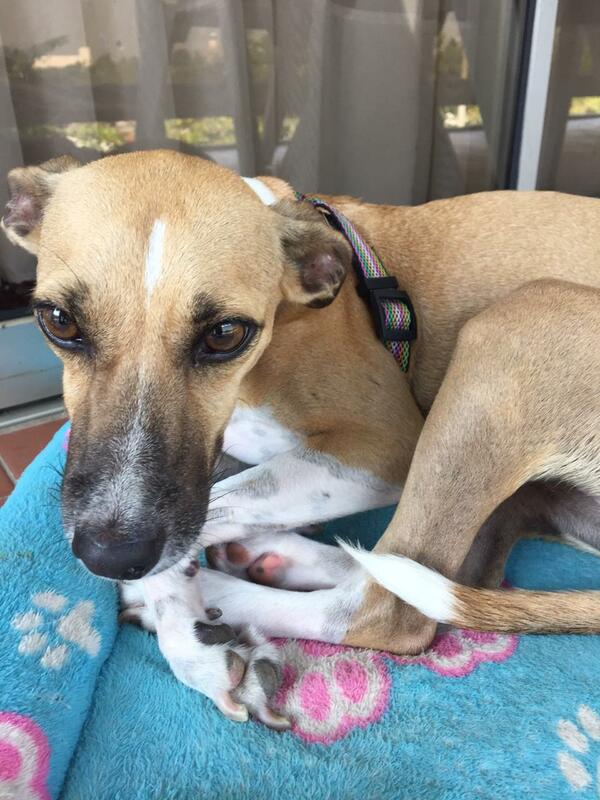 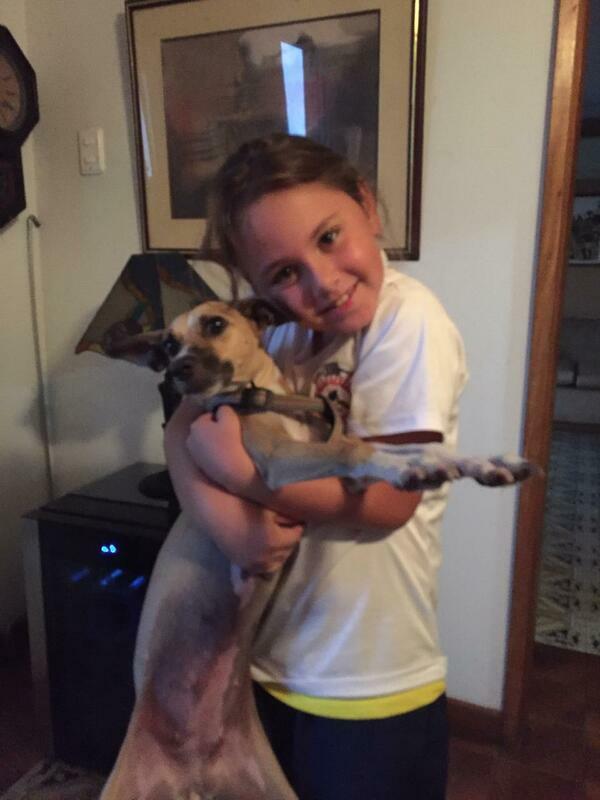 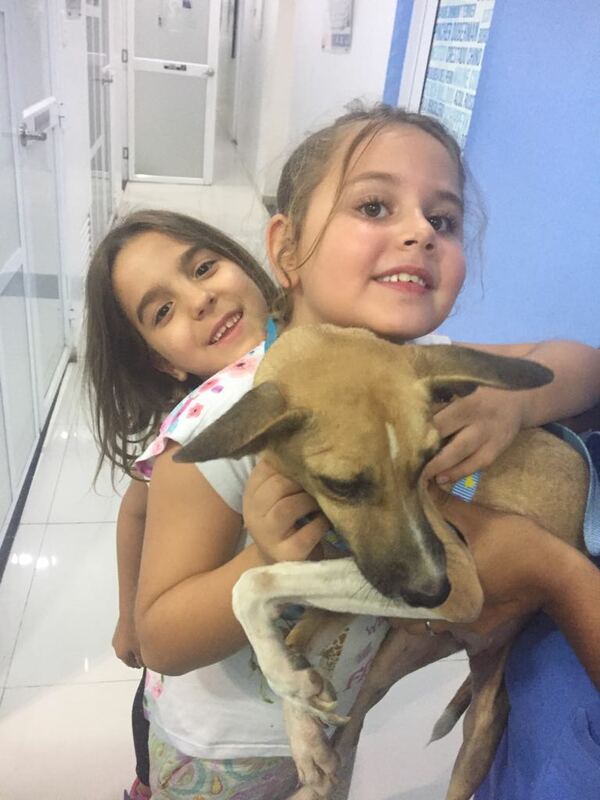 The wonderful family adopted Brownie and made her a part of their family. 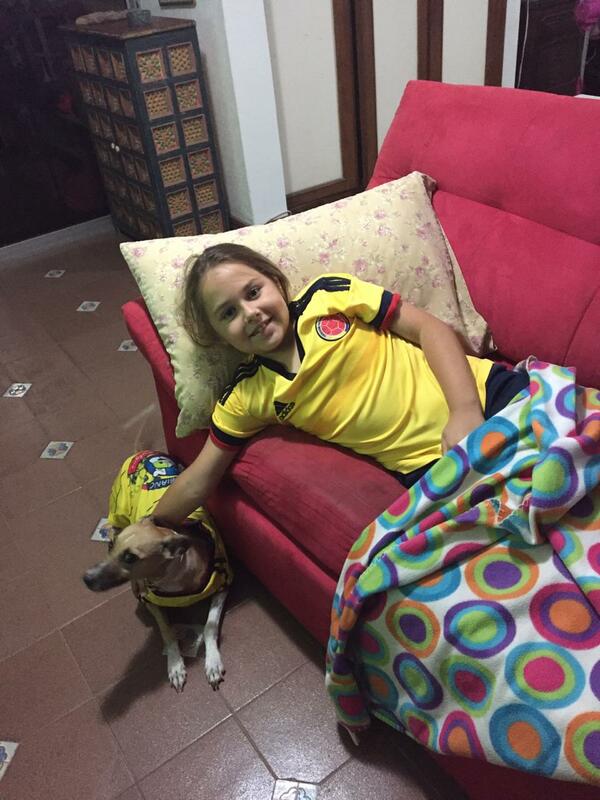 Brownie now lives in Cartagena, Colombia with Sofia and her family.